American teacher, scenic designer, and director. As a child Frank Ballard was inspired by the work of Romain Proctor. After university studies in Illinois, Frank Ballard joined the faculty of the University of Connecticut at Storrs in 1956. In 1962, the Department of Dramatic Arts added puppetry courses to the curriculum (see University of Connecticut Puppet Arts Program). The Puppet Arts Program awarded its first Master of Fine Arts degree in 1974. 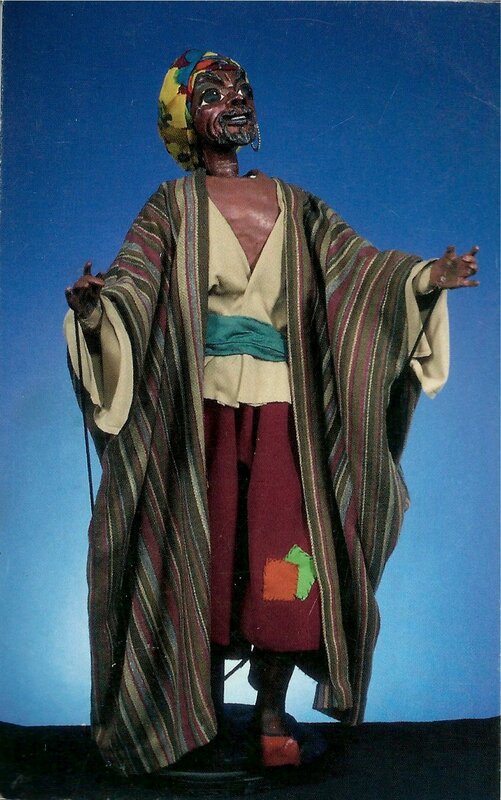 The university’s first full-length production was Mikado (1968). This was followed by Samson and Delilah (1969), The Love For Three Oranges (1970), Carnival of the Animals and Petrushka (1971), Peer Gynt (1973), Kismet (1975), Two by Two (1976), Golden Cockerel (1977), From the Top (a television pilot, 1977), Ring of the Nibelung (1980), Babes in Toyland (1982), Blue Bird (1984), The Magic Flute (1986), HMS Pinafore (1989). In 1977, Frank Ballard invited Albrecht Roser for the first of his many visits as a guest professor. 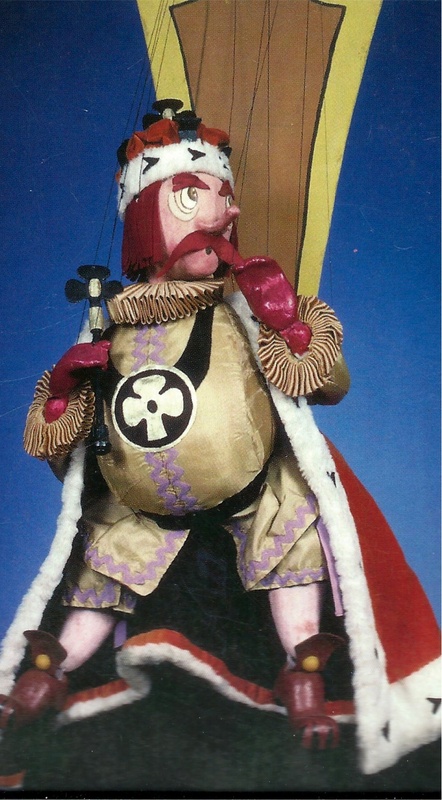 Roser’s visits also had a lasting impact on American puppetry. In 1989, Frank Ballard retired, and the Puppetry Arts Program has continued with former Ballard student, Bart P. Roccoberton Jr. as program head. Frank Ballard and the Puppet Arts Program at the University of Connecticut have trained and nurtured many of the finest puppeteers in the United States. 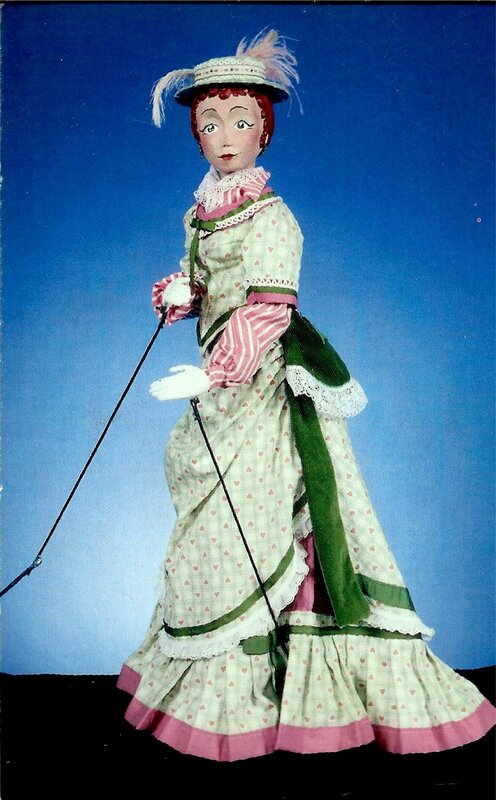 The large productions directed by Professor Ballard had marionettes (string puppets) and rod puppets, costumes and scenery that were models of fine design and craftsmanship and staging that were crisp and polished. 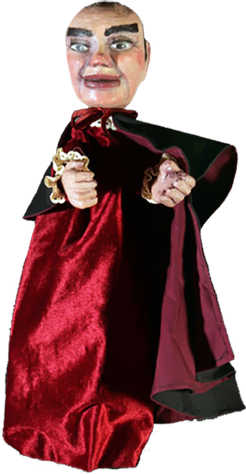 Frank Ballard served as President of Puppeteers of America, and UNIMA-USA. 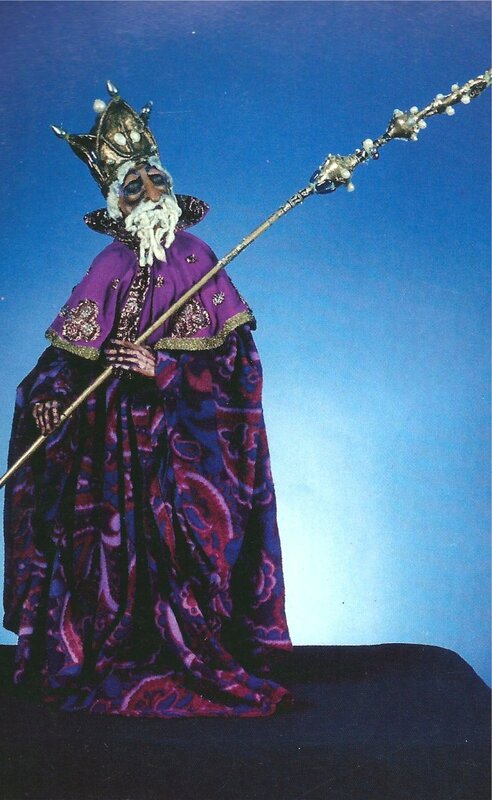 He co-authored, with Carol Fijan, Directing Puppet Theatre Step by Step (1989) and authored Hidden Treasures: A Glimpse of Puppet Masterworks from the University of Connecticut (1994). 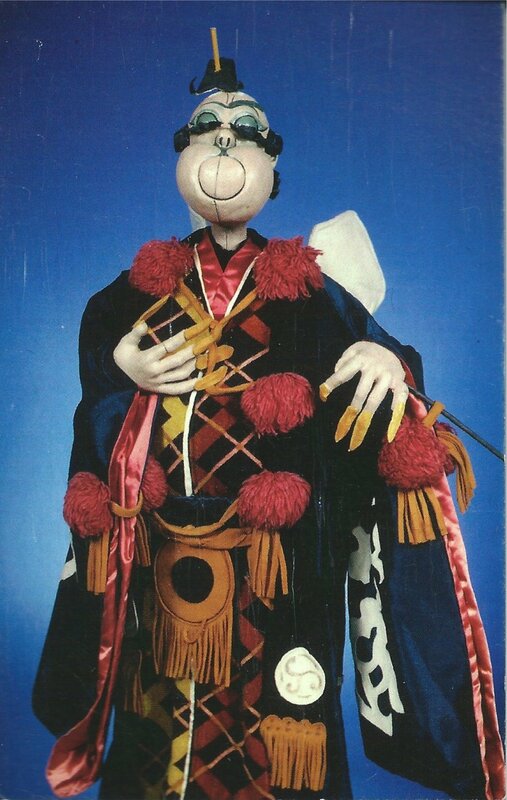 In 1987, a committee was formed to preserve the heritage and tradition of the art of puppetry, including puppets from Ballard’s University of Connecticut productions. This became the Ballard Institute and Museum of Puppetry (BIMP), which opened to the public in 1996. Ballard, Frank, and Carol Fijan. Directing Puppet Theatre Step by Step. San Jose (CA):San Jose Resource Publications, 1989. Ballard, Frank. 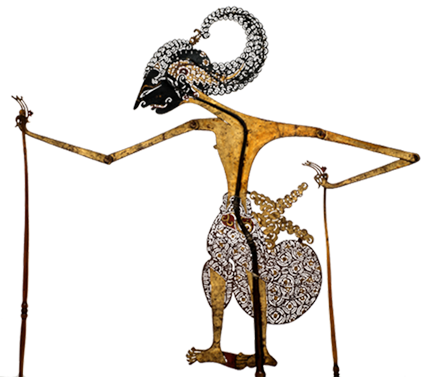 Hidden Treasures: A Glimpse of Puppet Masterworks from the University of Connecticut. Storrs (CT): William Benton Museum of Art, 1994.